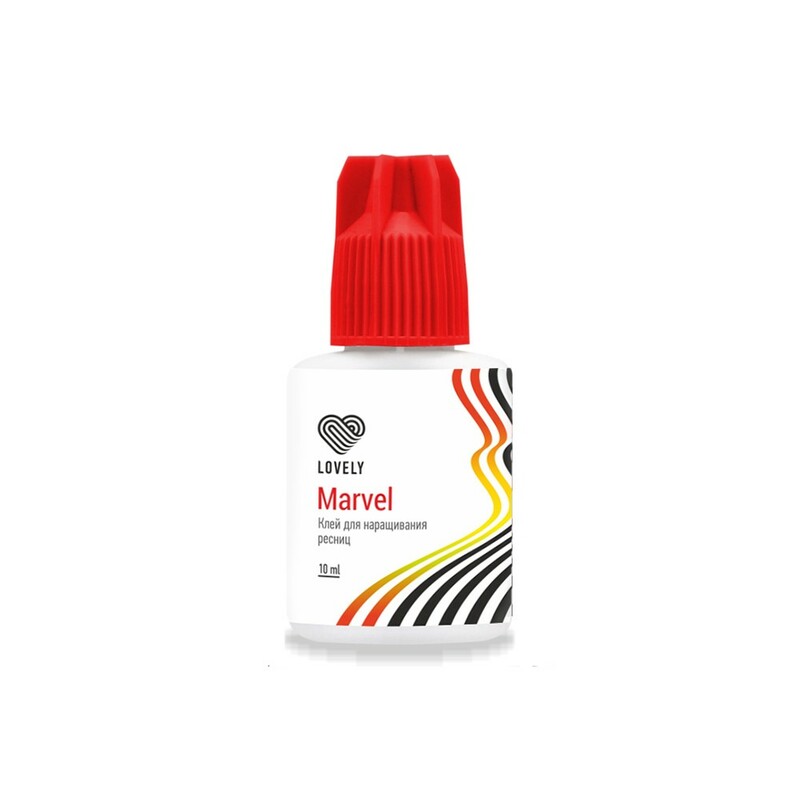 Black EyeLash Glue Lovely "Marvel"
Knowing what the master wants, we have developed an amazing novelty! Meet: glue ""Marvel"" for experienced masters. Super strength and minimum evaporation in one bottle! 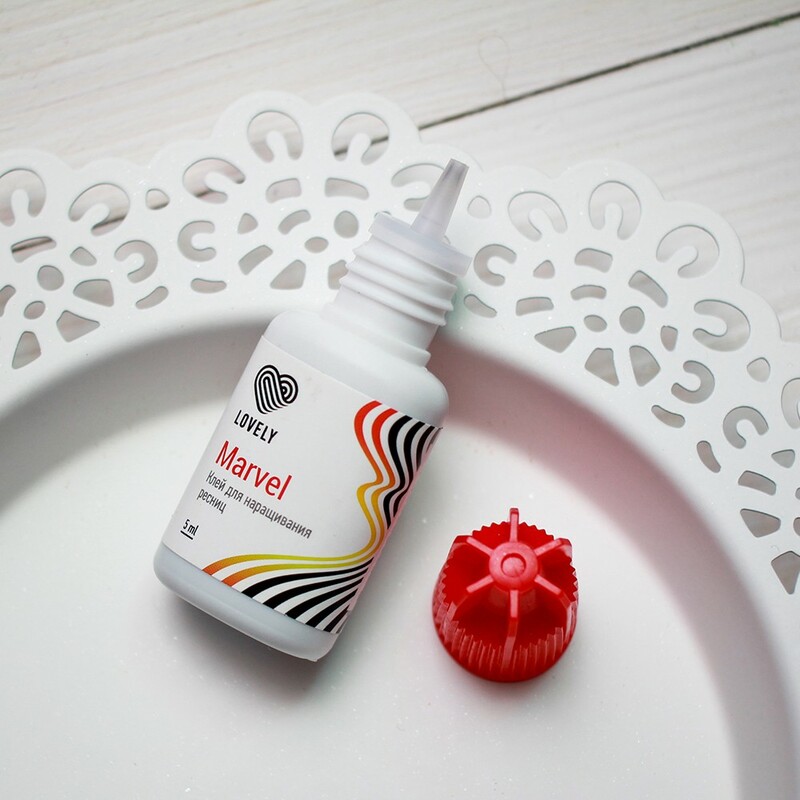 The new glue ""Marvel"" is ideal for masters with great experience. Time of wearing is up to 8 weeks. The color of the adhesive can range from saturated black to gray. This is not a deviation from the norm. 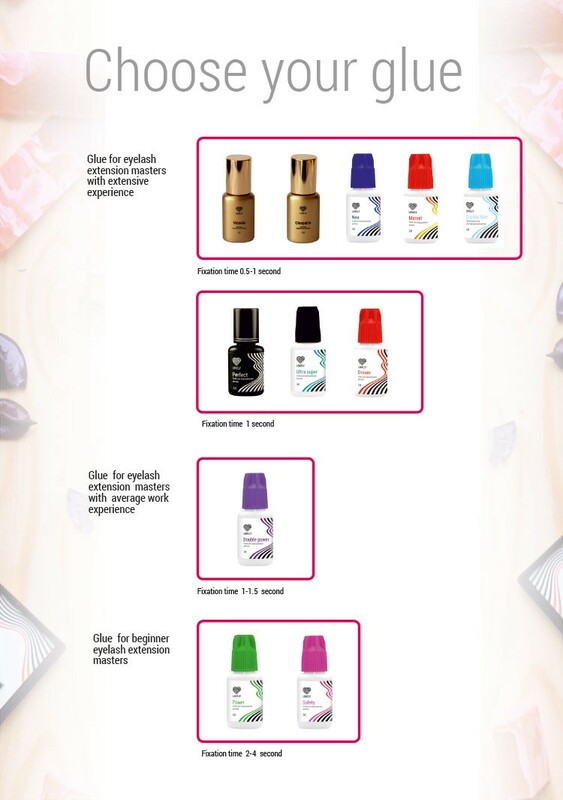 The glue strenght does not depend on its color. 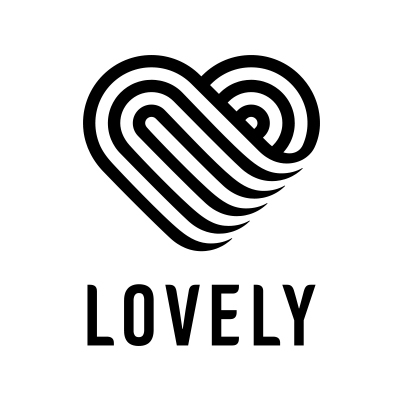 For use, pour a small amount of glue on a special surface, for example glue pallet, jade stone, etc. 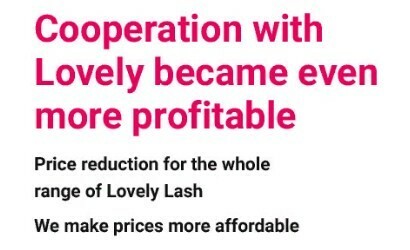 and dab the part of the eyelash into a drop of glue. Avoid contact with skin. Keep in a cold place, out of reach of children, away from fire. It is recommended to shake in the horizontal plane before use. Precautions: Avoid contact with eyes. In case of contact, rinse thoroughly with water and consult a doctor if necessary.